20s for your Holidays- Tested and Approved! Since I've last posted a recipe I've become the mother of two, welcoming my 9 lb baby boy at the end of October. So what have I been up to since? You know, nursing, laundry, entertaining my three year old. I haven't had much free time for recipe development. But I have been able to test out some recipes from other trusted food bloggers out there. I wanted to share with you a couple of Christmas cookie recipes and two holiday desserts that are certainly worth your while! 1. This chocolate silk pie recipe from A Bountiful Kitchen is easy AND incredible. I made it for Thanksgiving with an eggnog-infused whipped cream and there were requests to bring it back for Christmas dinner. One tip: make sure you beat the butter and sugar (I highly suggest using ultra fine baker's sugar) for a full 5 minutes to eliminate any grittiness that can happen with a silk pie. 2. I also made this delicious pumpkin creation from Lauren's Latest. It. Was. Amazing. Make it- don't question it. It's like a pumpkin lava cake. 3. I have never made gingerbread cookies before. And this was the year to give it a go while my three year old is begging to "help" me in the kitchen. These gingerbread cookies from A Baking Moment are easy, they are perfect for decorating because they do not lose shape in the oven, and they stay soft (if you like that sort of thing). 4. These sugar cookies are perfect. Follow the recipe exactly (do NOT skip the freezer step) if you want soft, rounded mounds of deliciousness. I love the sprinkles- they add great decoration when you're short on time (yes they add some artificial colors but we will let that slide for now). Looking for some last minute gift ideas for the health enthusiast in your life? I LOVE the idea of these over-sized outside games. It inspires you to get outside and MOVE! 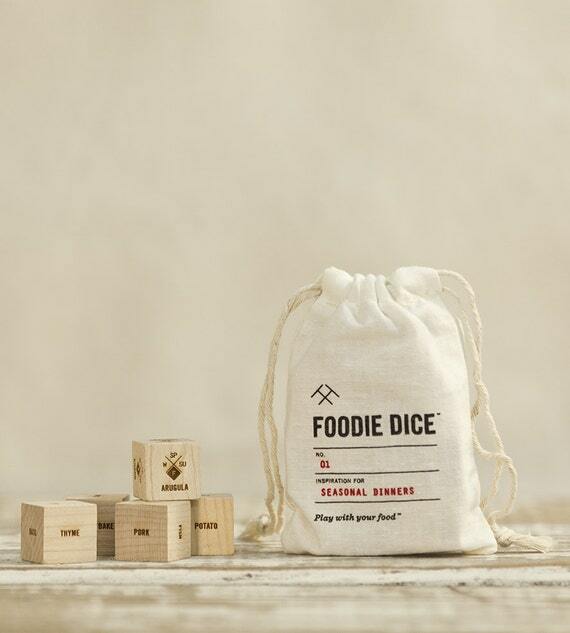 These foodie dice give you meal inspiration at the throw of a dice! My old stand-by is Sauce Active Wear! They are now more than hats- they have amazing leg wear as well too in great prints and styles. These foodie-inspired tees, tanks, and sweatshirts from Sub_Urban Riot are always aimed to please! Last but not least is giving the gift of fantastic olive oil- straight from your own tree! 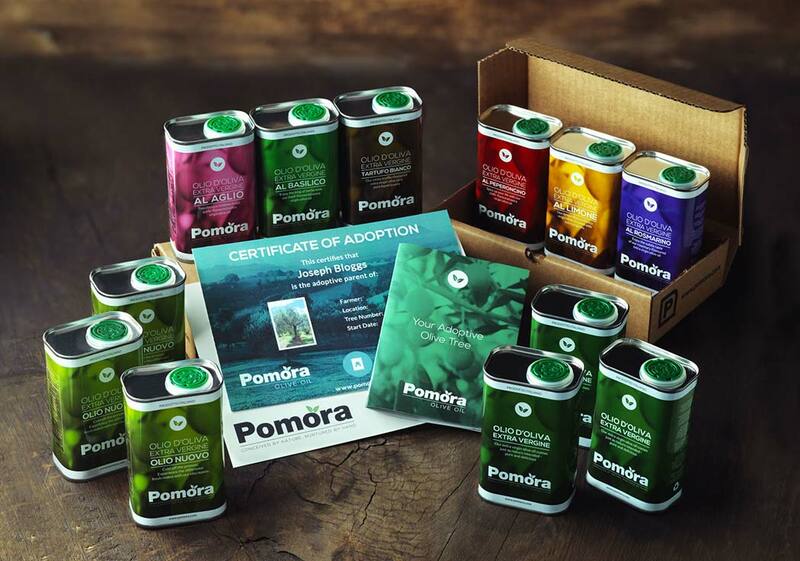 Pomora offers quarterly deliveries of amazing olive oil (I'm a user) straight to your door from an adopted olive oil tree. Use the code EAT8020 for 25% off of your tree adoption!